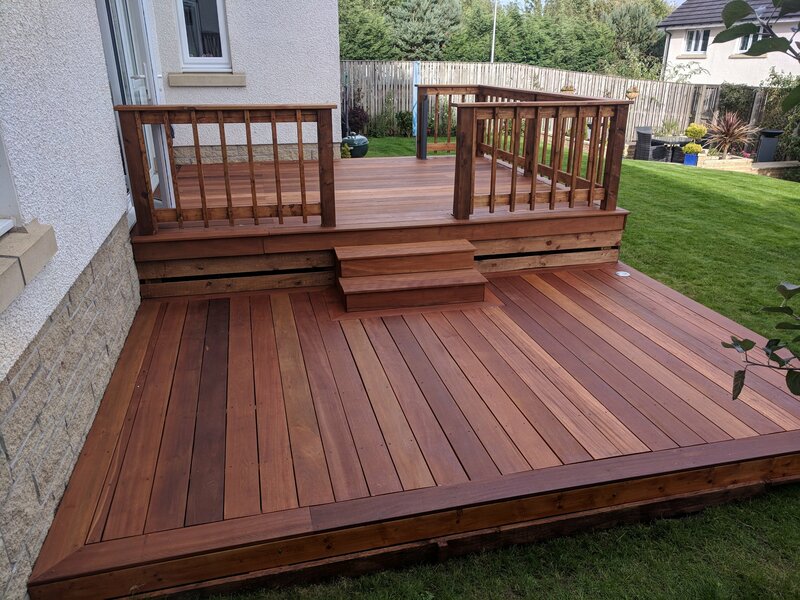 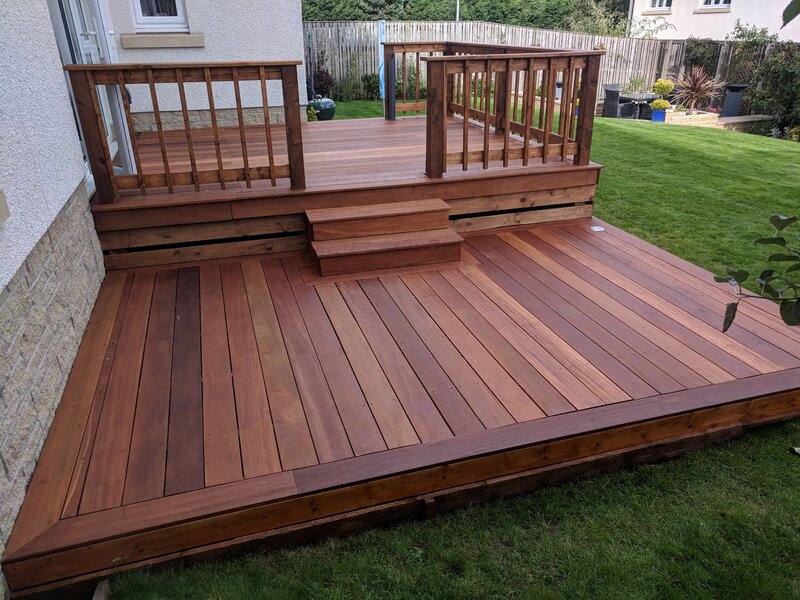 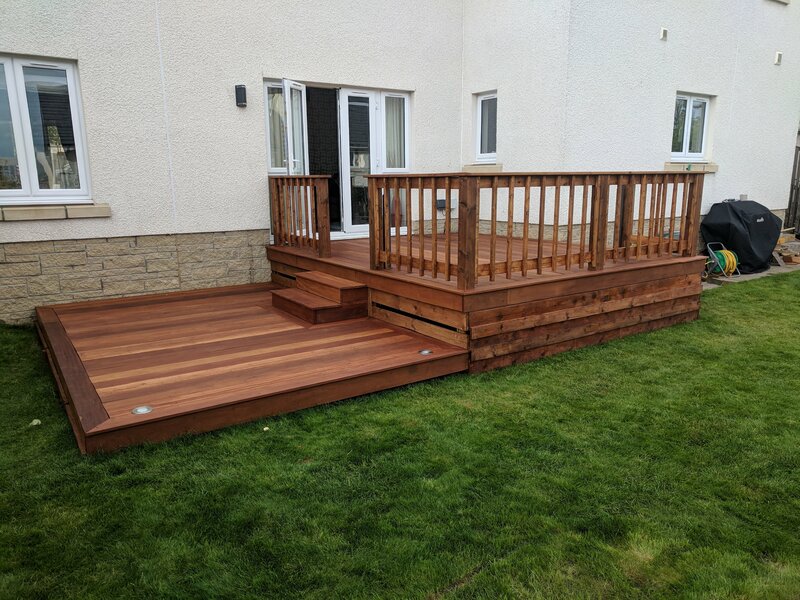 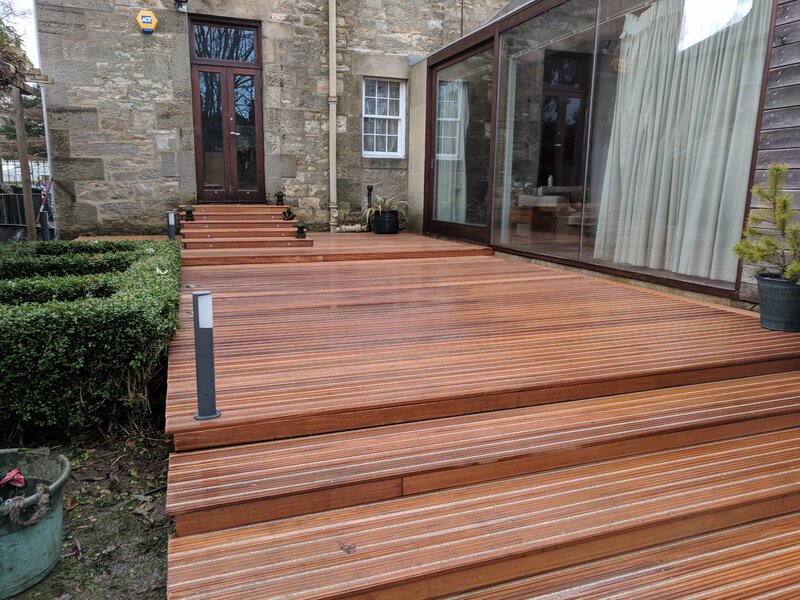 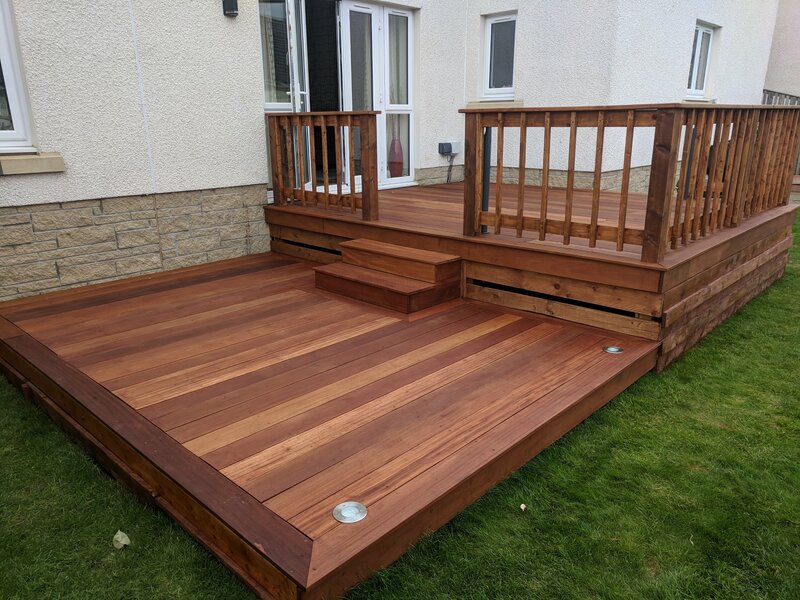 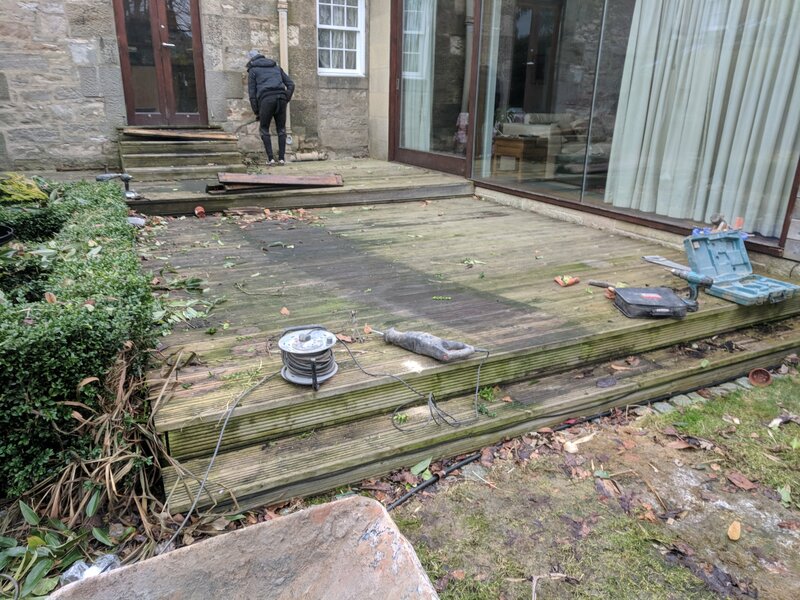 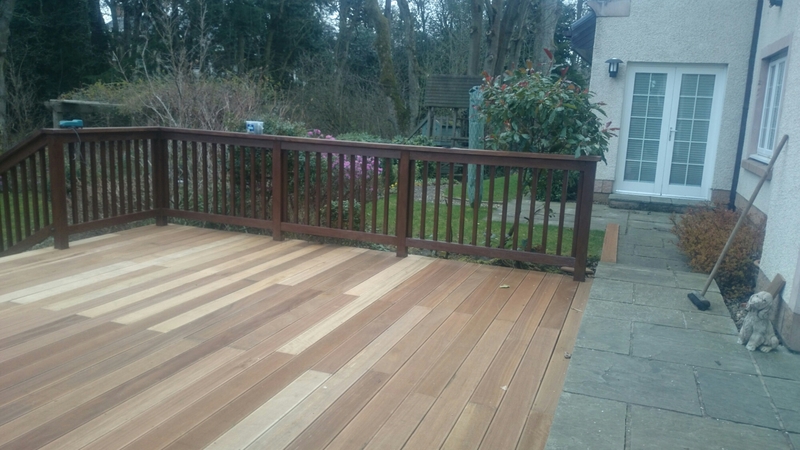 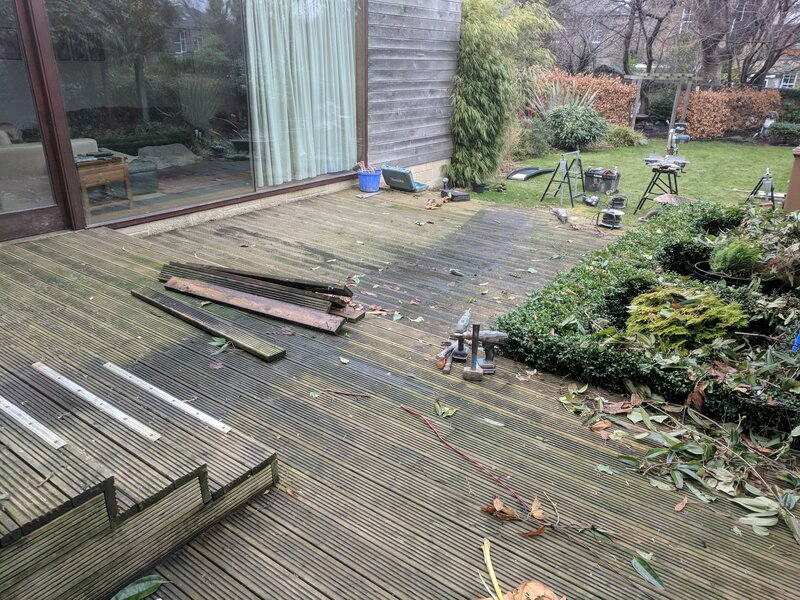 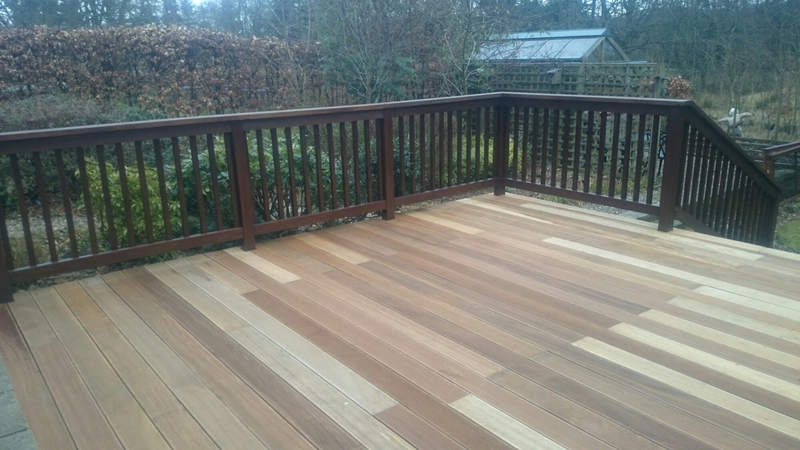 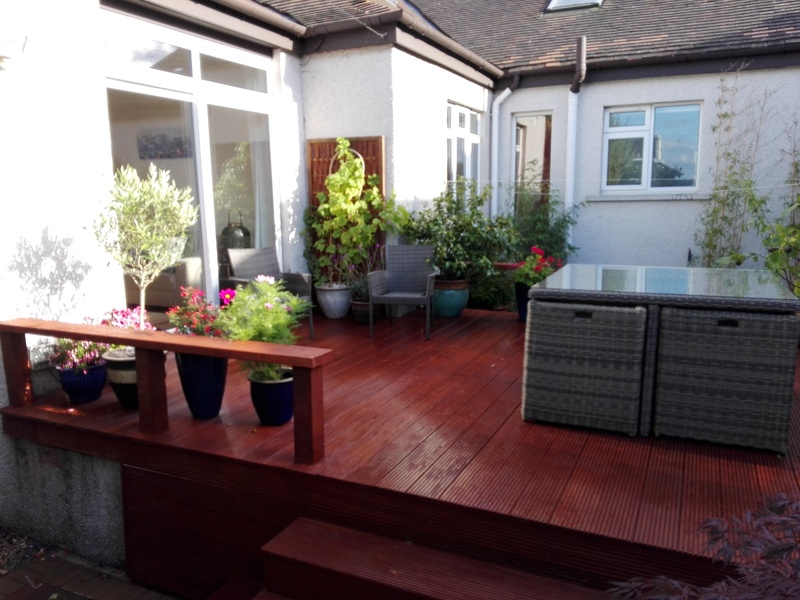 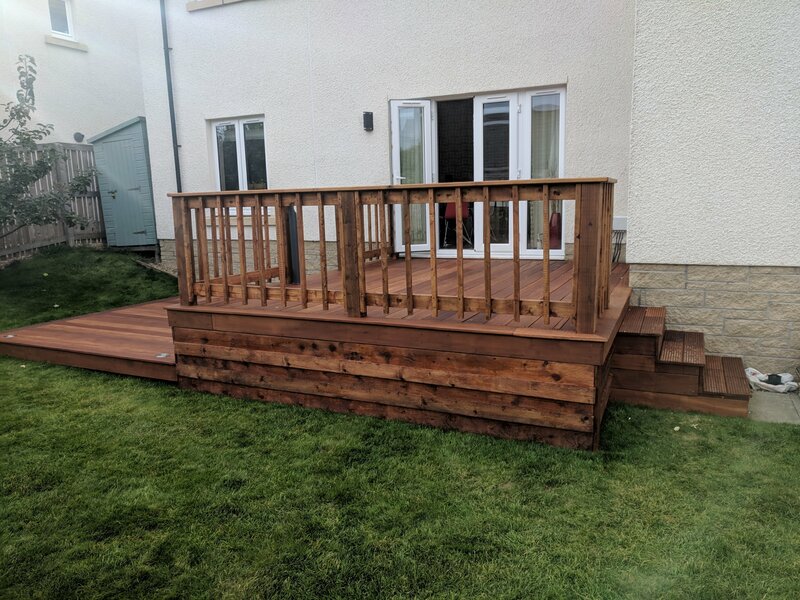 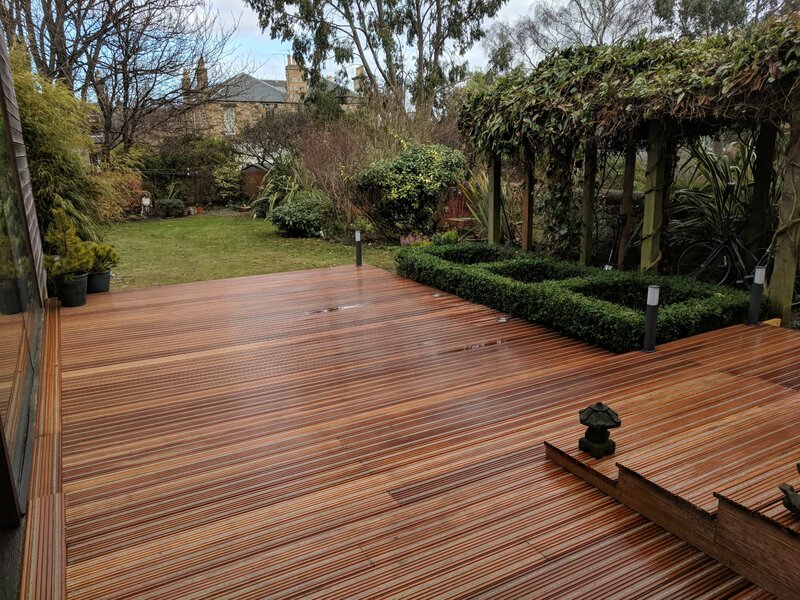 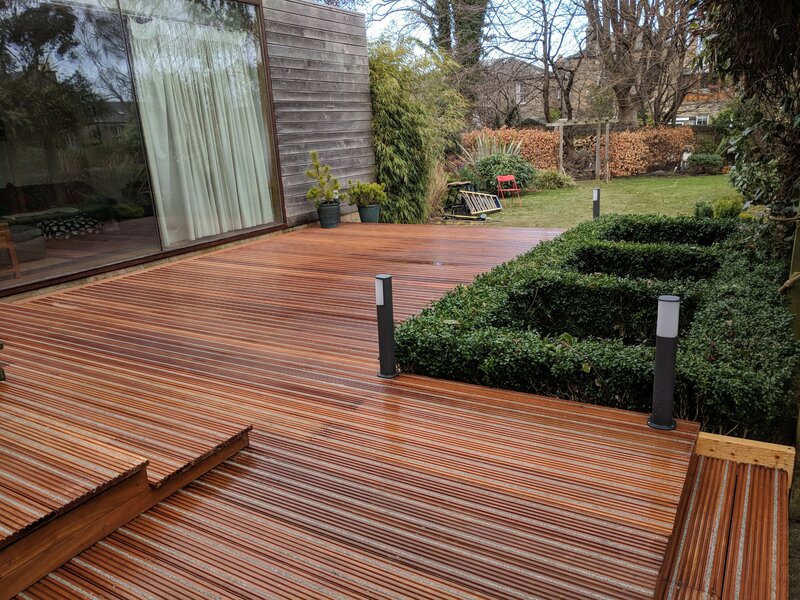 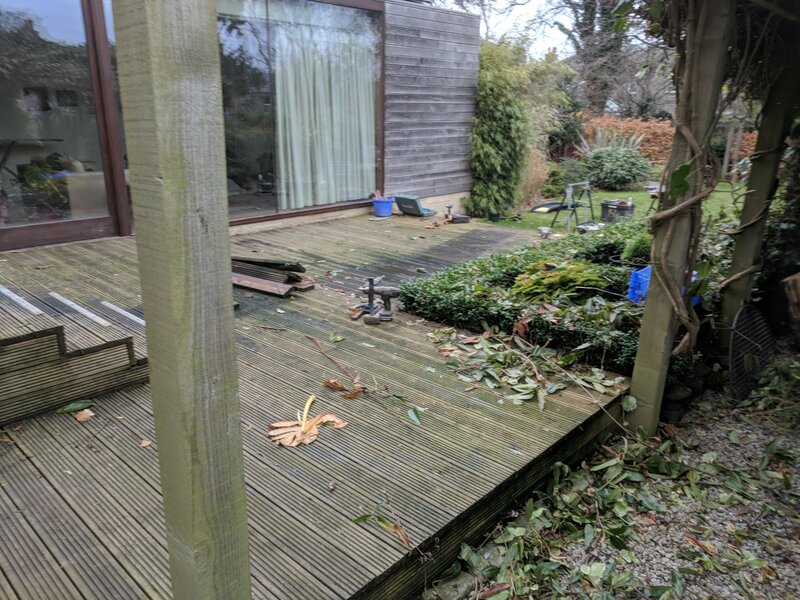 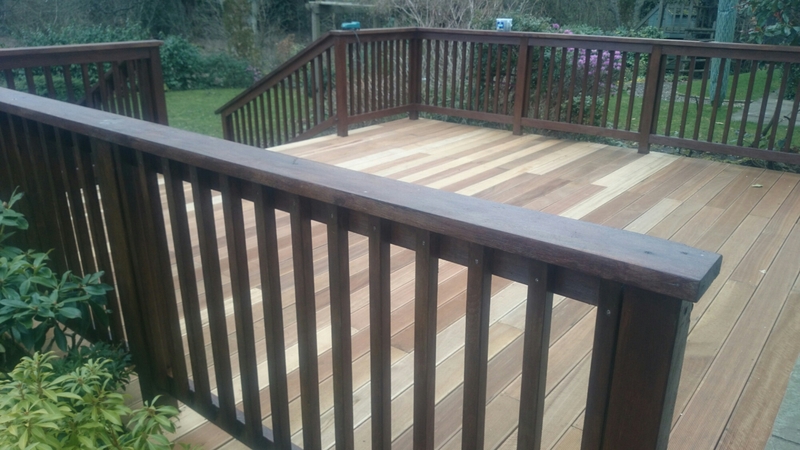 Here’s Hardwood Decking we installed at Cumin Place, Edinburgh. 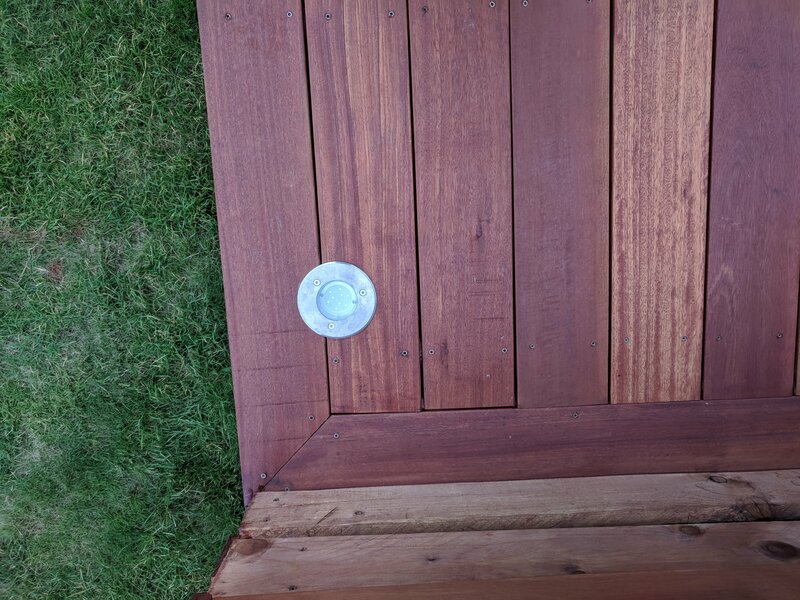 It’s Red Balau with non slip inserts to deck boards. 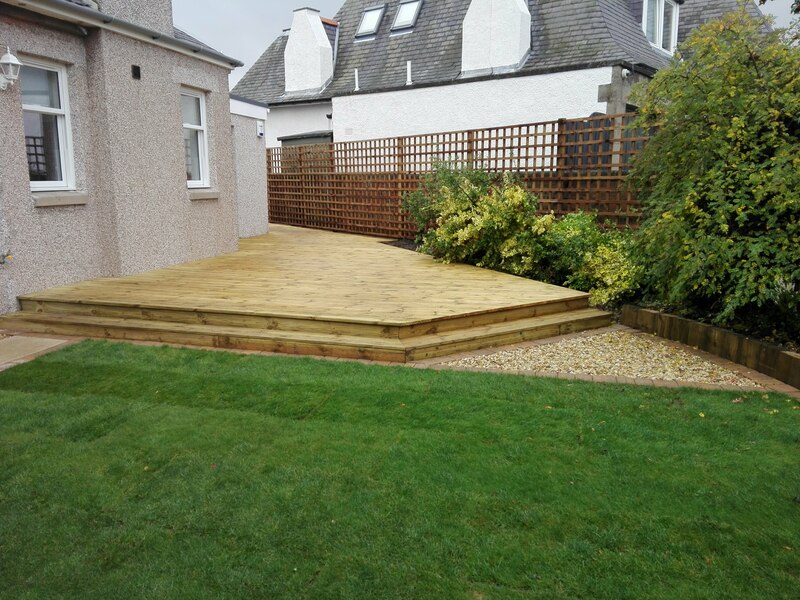 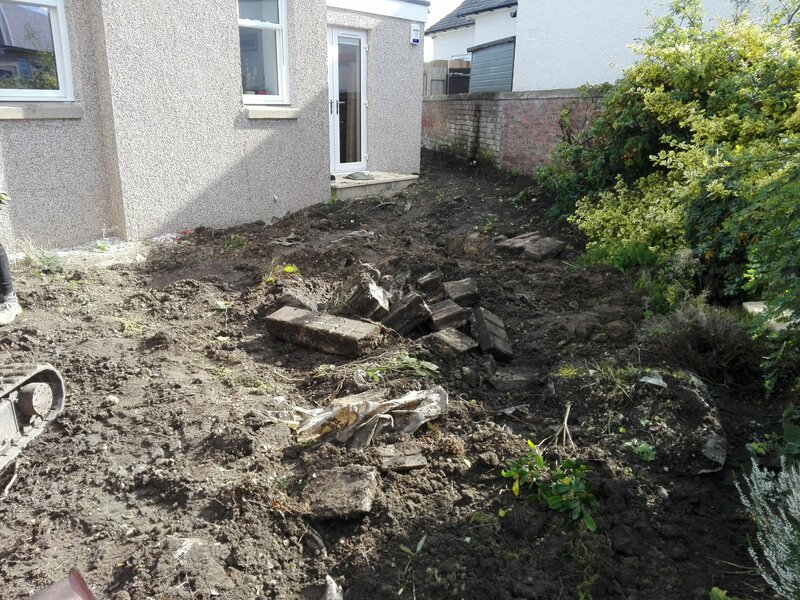 Here,s a garden we landscaped in Duddingston, Edinburgh . 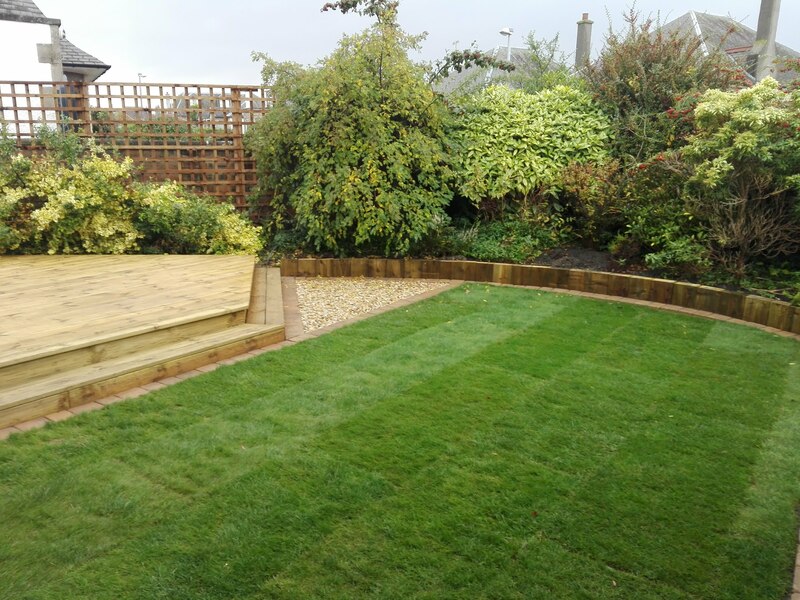 We installed a softwood Timber Deck, laid a new lawn, fitted edging to the border and laid a new path. 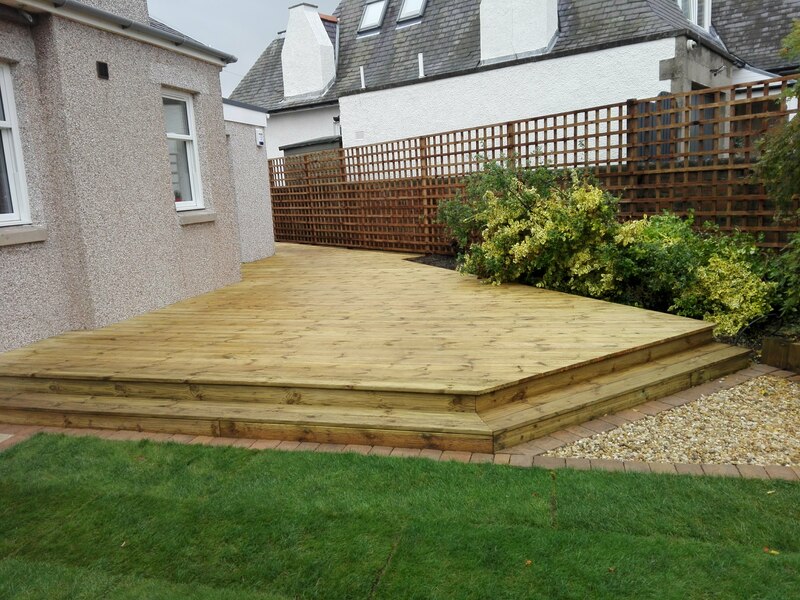 Here,s a path we installed for a client in Grange Road Edinburgh. 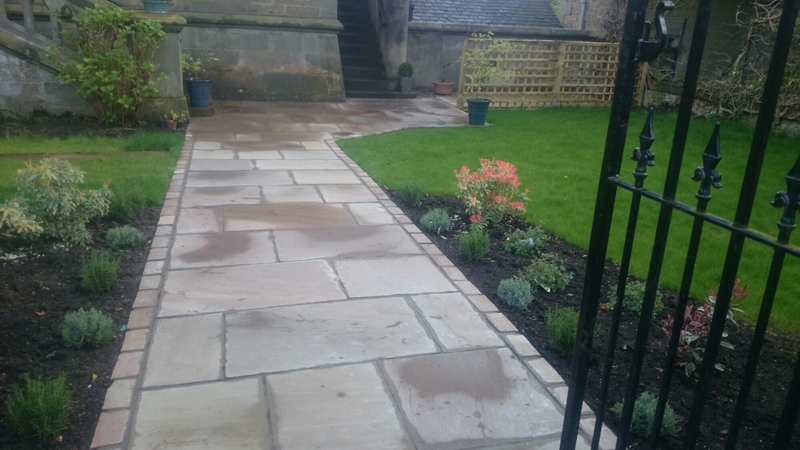 We uplifted a tired old tarmac surface and replaced it with sandstone paving and sandstone setts as edging detail, to compliment the stonework to the house.